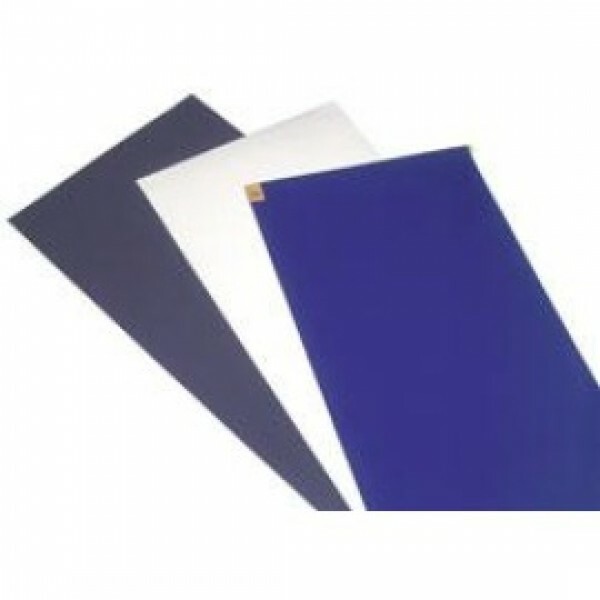 Our Step One Adhesive Mats are made of thin layers of adhesive coated polyethylene film. These tacky layers remove particulates from shoes and cart wheels with each entry to the cleanroom. They come in a variety of shapes and sizes to fit your needs. CleanStat Step One Mats are designed to resist adhesive transfer, preventing sheet to sheet Our Step One Mats are designed to resist adhesive transfer, preventing sheet to sheet delamination. To prevent distortion and slippage, the adhesive backing secures the mat to the floor. Each mat has thirty numbered, removable sheets for quick and easy maintenance. 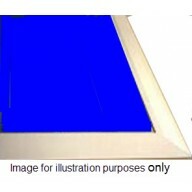 The edges are not beveled to ensure that each sheet is contaminate free. Mats are treated with an Anti-Microbial Agent. 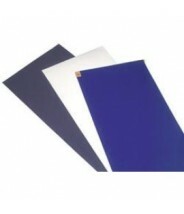 Step One Adhesive Mats are made of thin layers of adhesive coated polyethylene film. These tacky layers remove particulates from shoes and cart wheels with each entry to the cleanroom. They come in a variety of shapes and sizes to fit your needs.